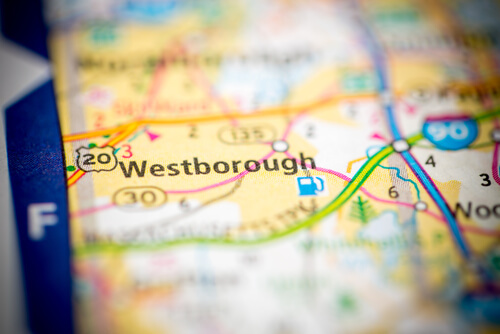 With Westborough MA bordering Shrewsbury, where our storefront is located, it only makes sense that we have been providing its residents and business rugs and rug cleaning services for over 30 years. Our rug inventory and services expand across all of Massachusets but we take a special pride in working with those living and making a living in the close by towns that form our community as a whole. Westborough is a quintessential, Metrowest, New-England town with all the charm that comes along with it. For more information about our products and services, please give Persia Oriental Rug a call at 508-753-4667 or leave an inquiry on our Contact us page! We are looking forward to providing you with expert knowledge and high-quality rugs products and services!